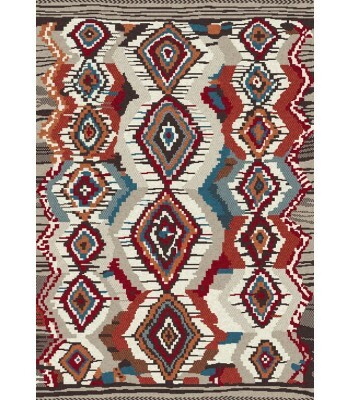 Buy Dynamic Rugs Nomad 6226101 Ivorymulti Online In USA. 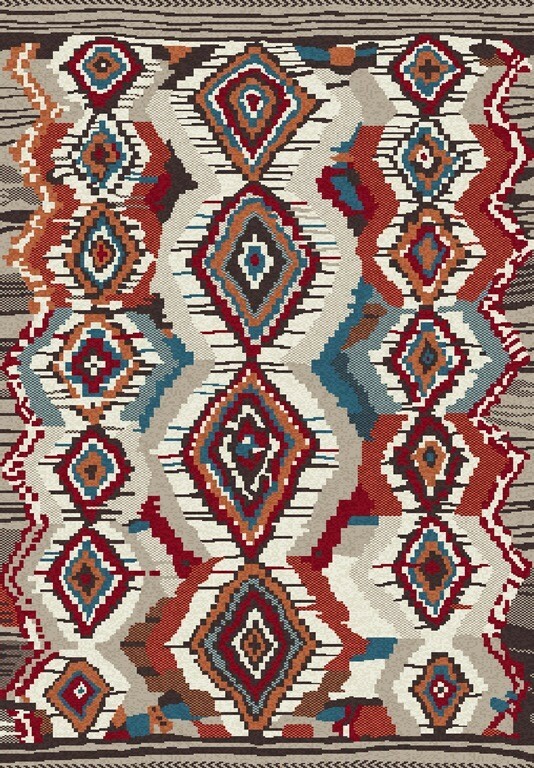 Description : Bright colors and modern motifs in Nomad pay tribute to the classic Morrocan Boucheroutie hand-made rugs. Bright colors bring a richly textured global look against the white ground. The designs soften with the lush plush pile that brings a worldly allure to both the eyes and hand.